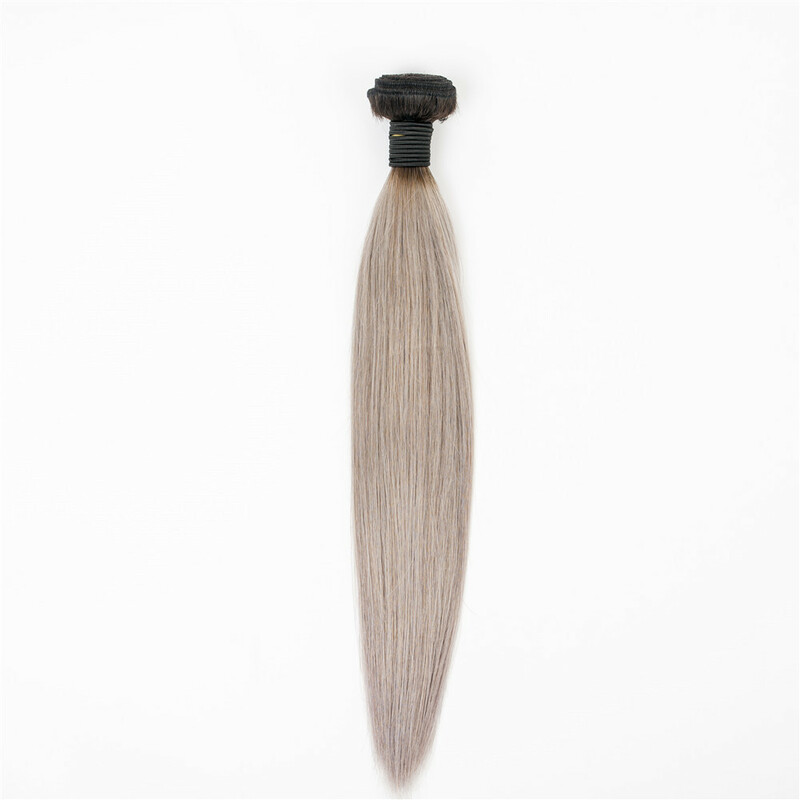 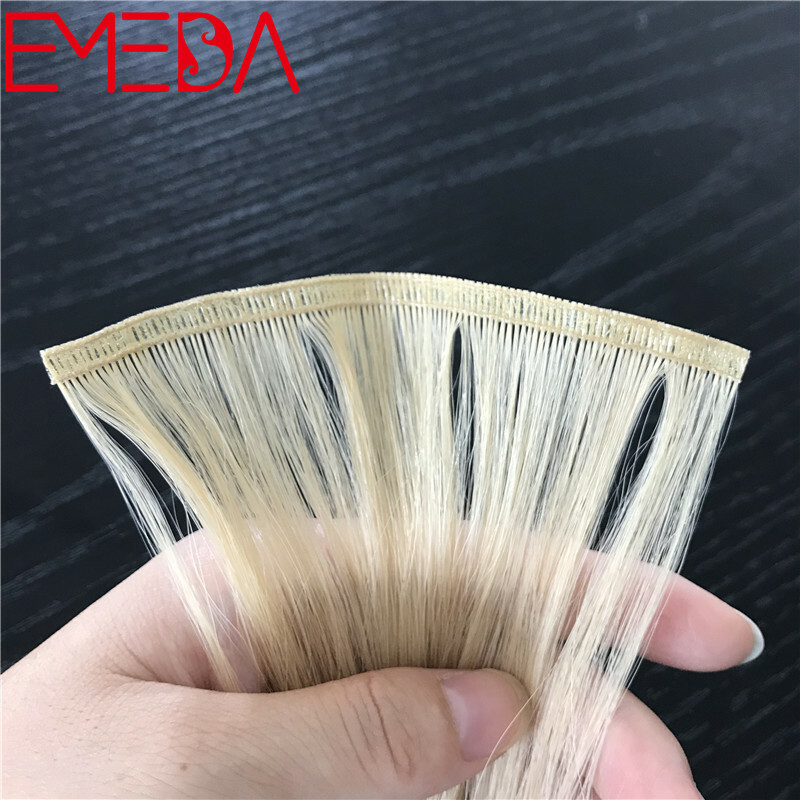 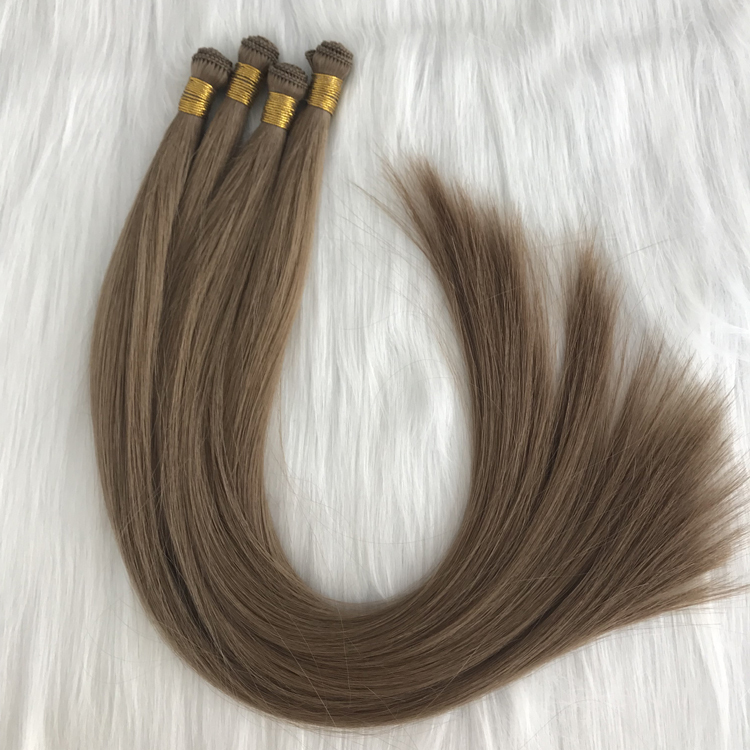 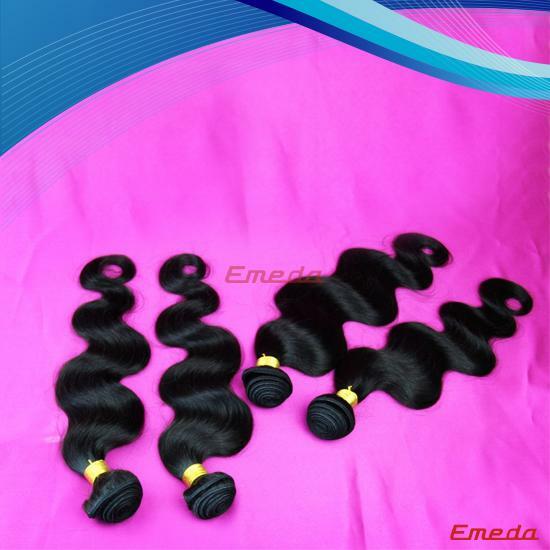 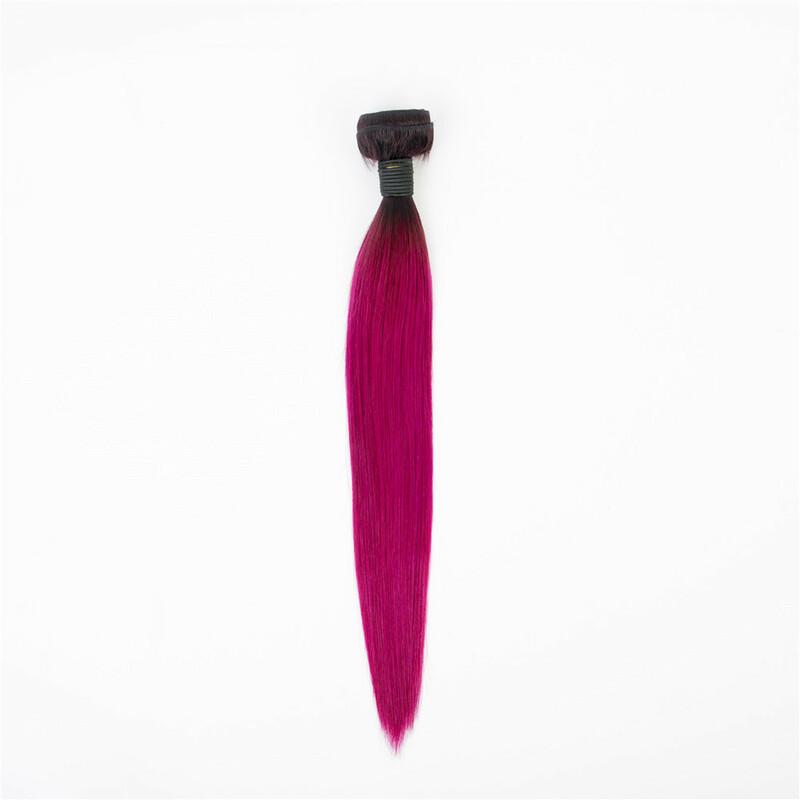 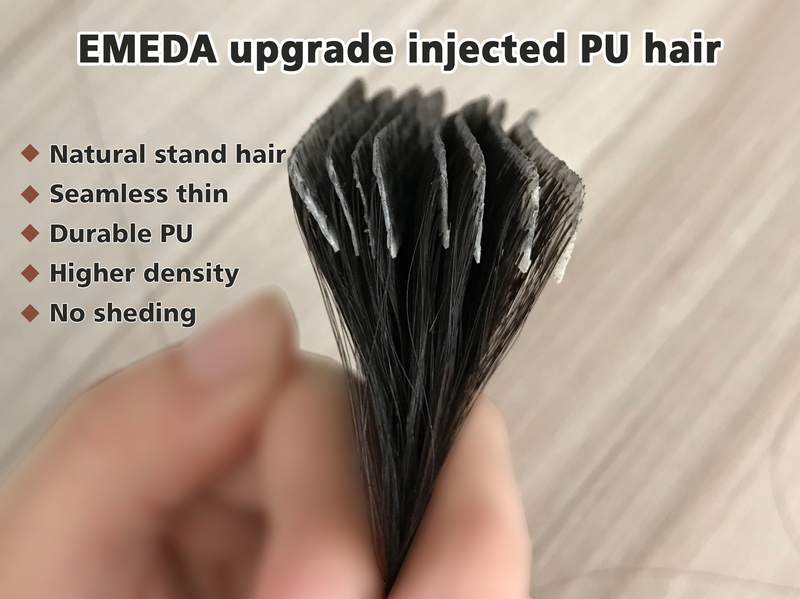 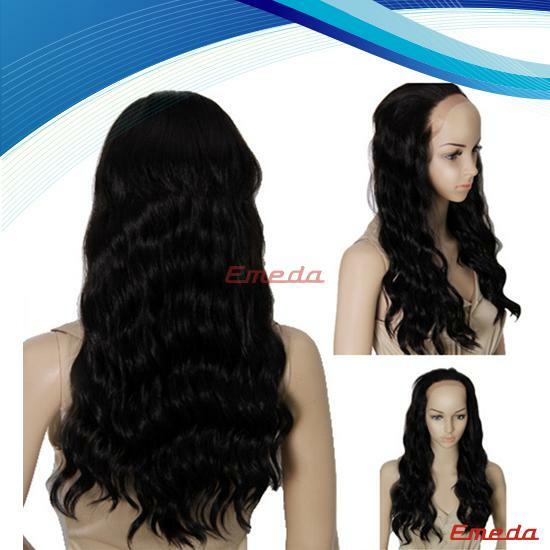 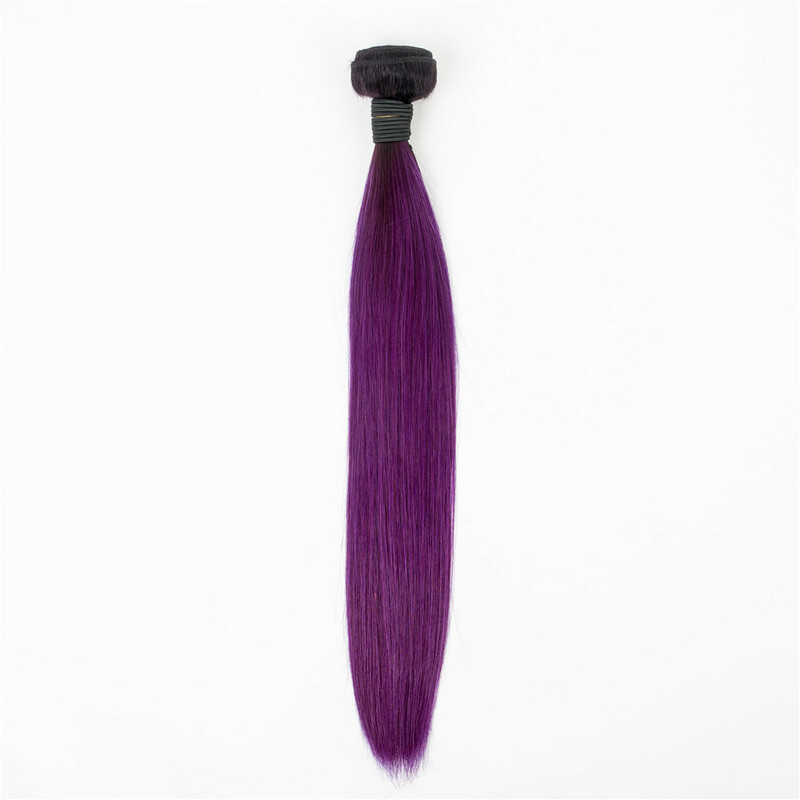 Qingdao EMEDA provide the 1B 99J purple green blue gray red orange Ombre Hair Weave ,100 Brazilian Virgin Remy Human Hair Extension 1B Burg hair ombre.Our gradual shade uses healthy raw materials and hair dyes. 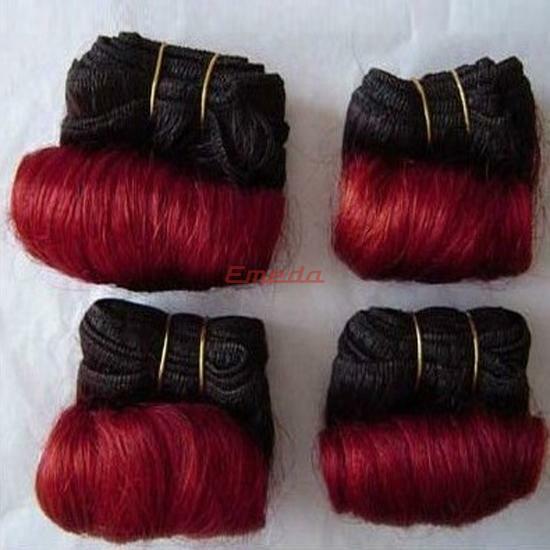 There is no return substance on the basis of ensuring the color. 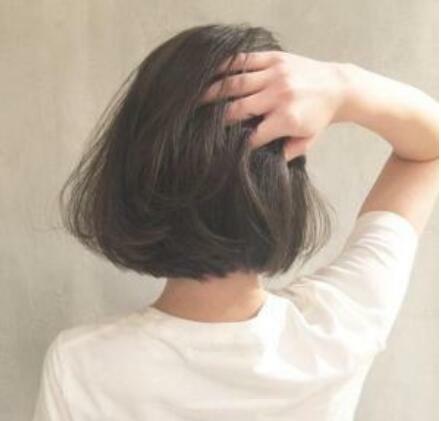 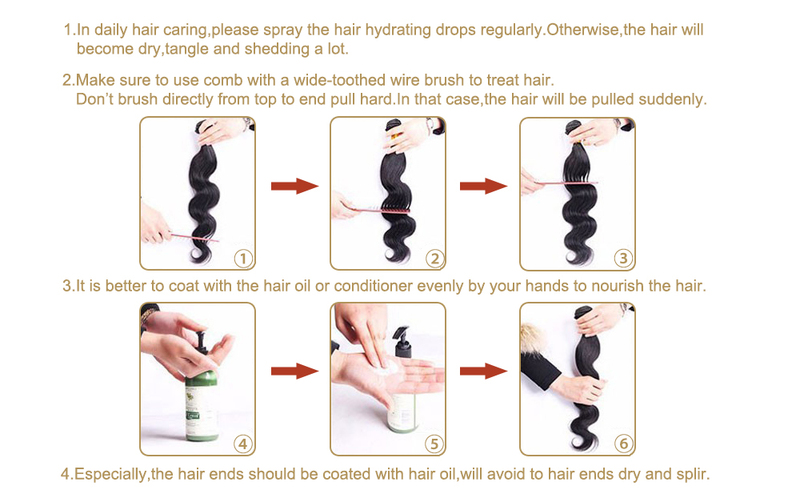 It is plant, healthy and environmentally friendly. 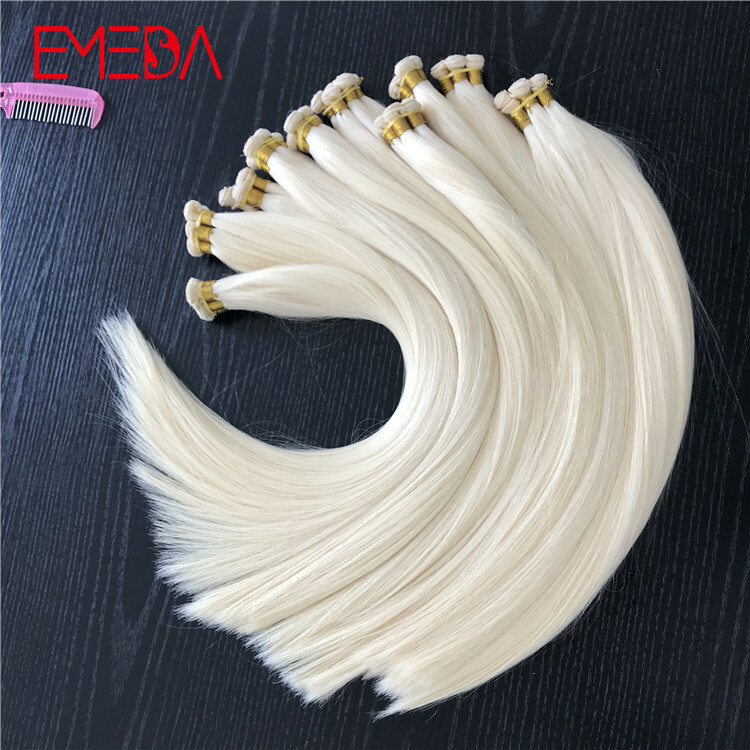 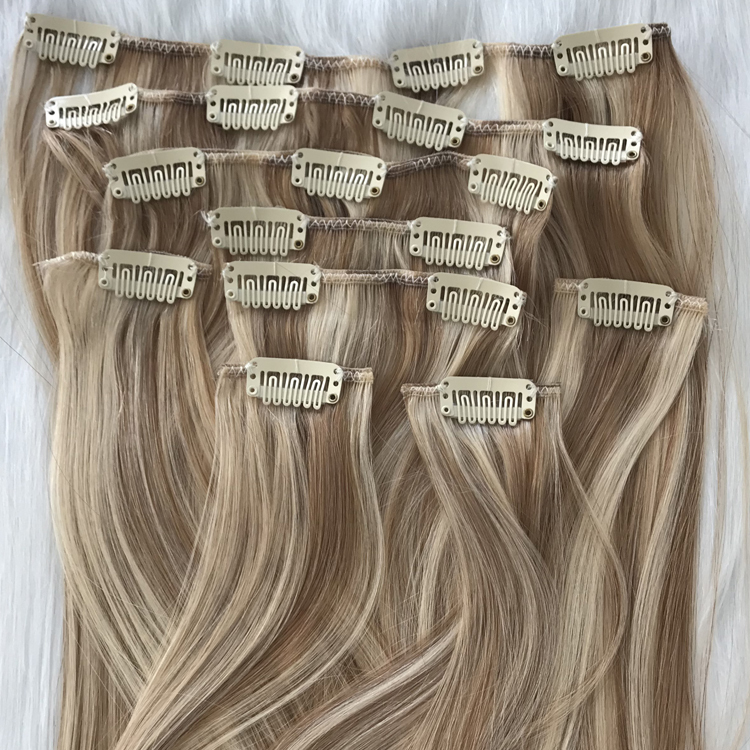 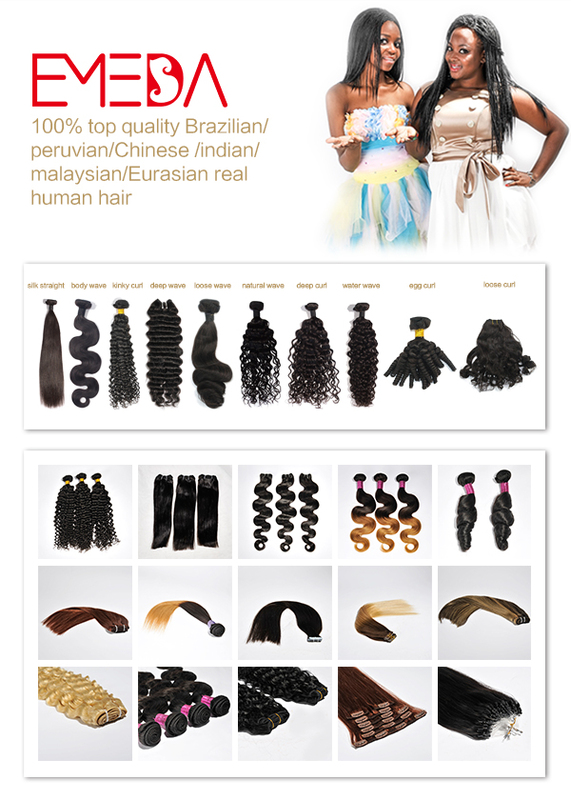 Our ombre hair weave is very beautiful, will not decolor, will not change color, good care, service life can exceed a year. 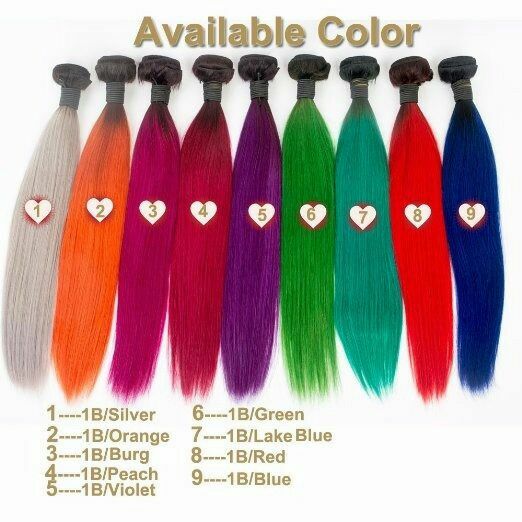 Beautiful colors will add color to your life. 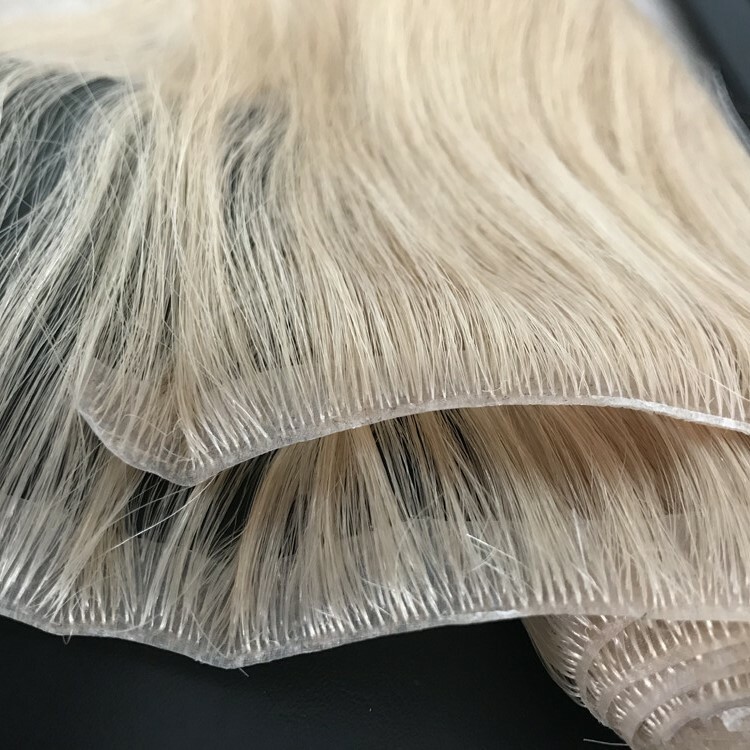 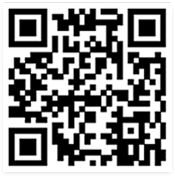 Welcome to order samples for testing quality. 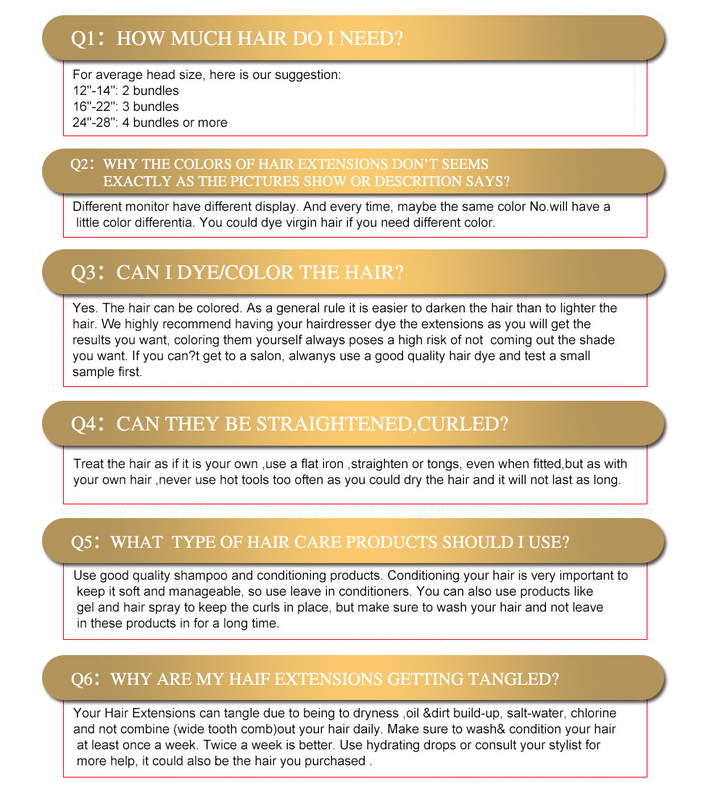 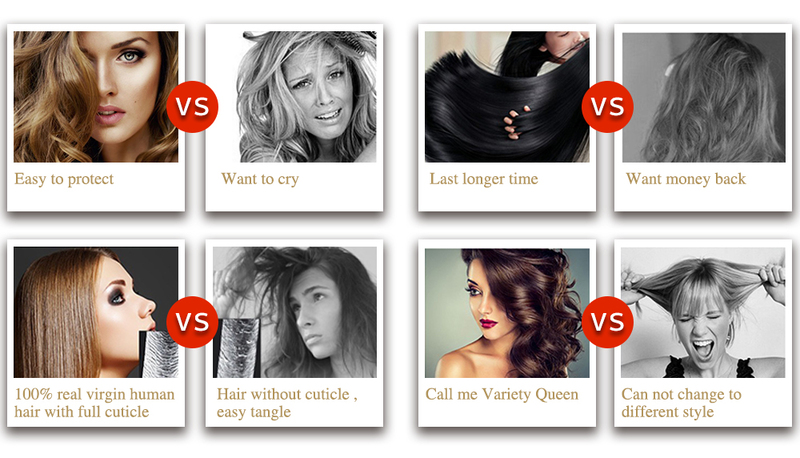 I believe you will love our hair curtain after you see me.